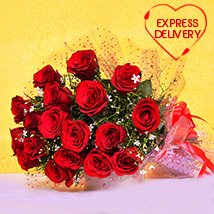 Get Valentine Flowers Delivery in Kolkata within a Few Clicks!! 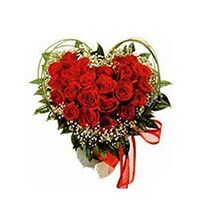 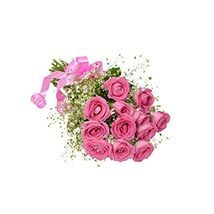 Online customers can get Valentine Flowers Delivery in Kolkata at Valentinesday.in. 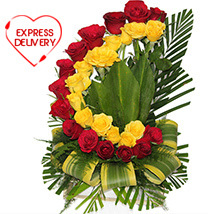 This is one of the popular online flower stores in India. 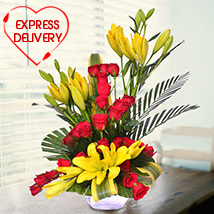 People can send pristine lilies, tulips, fresh cut roses, orchids, carnations, daisies and so on. 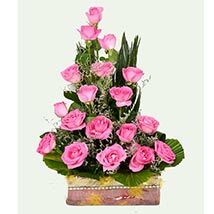 Different flowers can convey different kinds of sentiments. 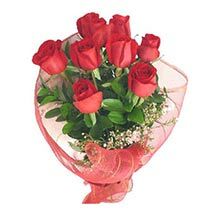 Red roses show passionate romance and deep love. 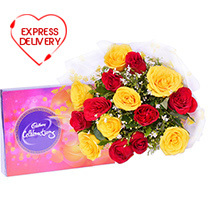 Yellow rose depicts friendly love and affection. 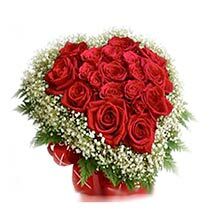 White flowers signify elegance, admiration & gratitude. 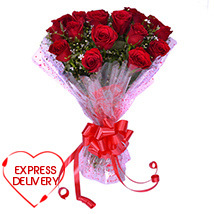 Valentinesday.in has wide coverage of delivery shipping all over Kolkata. 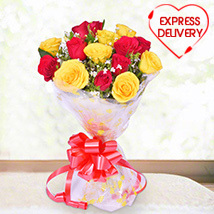 Get smart flowers delivery along with delectable chocolates, luscious cakes, lip smacking dry fruits, fresh fruits and traditional sweets. 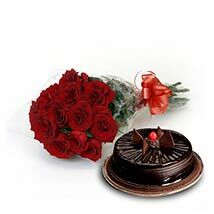 Valentine’s Day is the time of the year to openly disclose deep love for your better half. 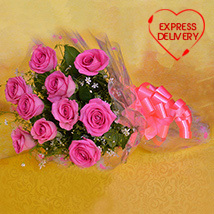 Get online delivery of valentine flowers for girlfriend, wife, boyfriend, husband, friend and parents as well. 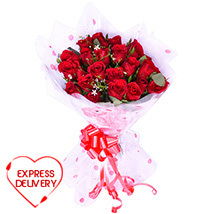 Valentinesday.in provides fast and efficient delivery of flowers online within a single click. 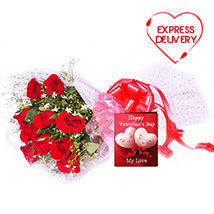 Explore special collection of valentine love gifts, floral hampers and gift combos at reasonable price at Valentinesday.in.